At Hotel Villa Gulle we typically make Danish food and it is served in abundant quantities and with several servings. Nobody leaves the table hungry. 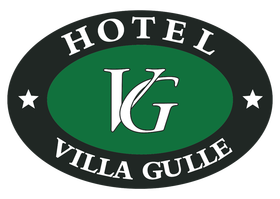 At Hotel Villa Gulle we arrange all kinds of events, lectures and meetings. Among other things, christening, birthdays, brunch and funerals.